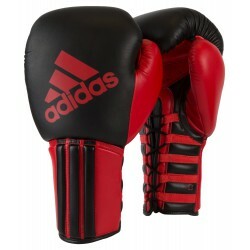 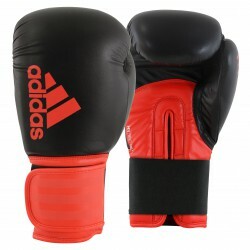 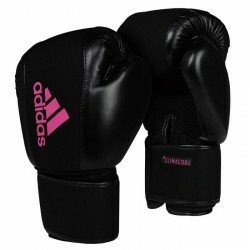 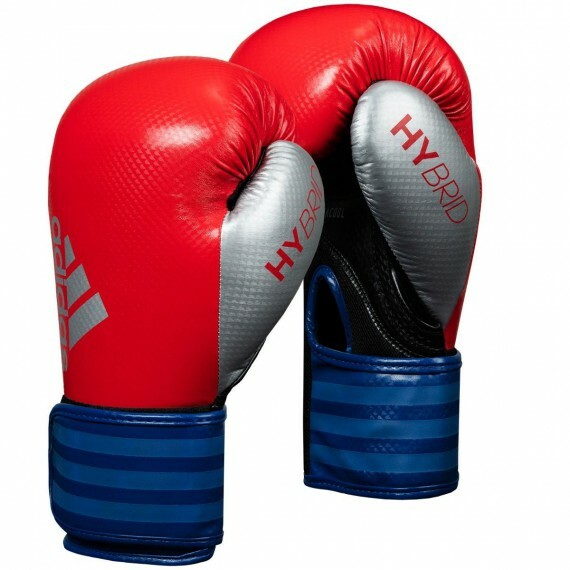 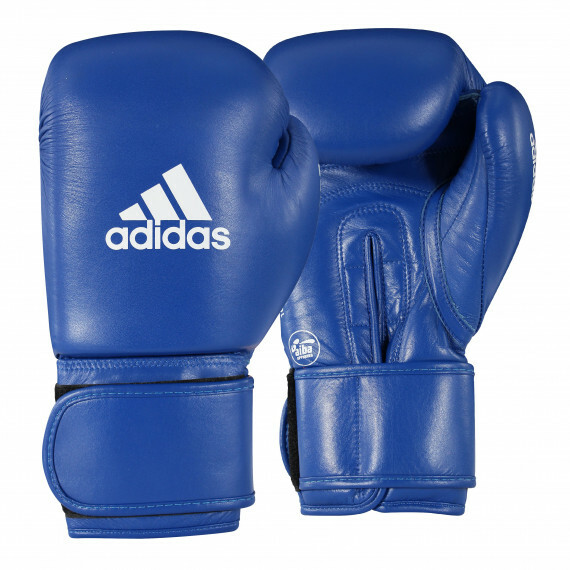 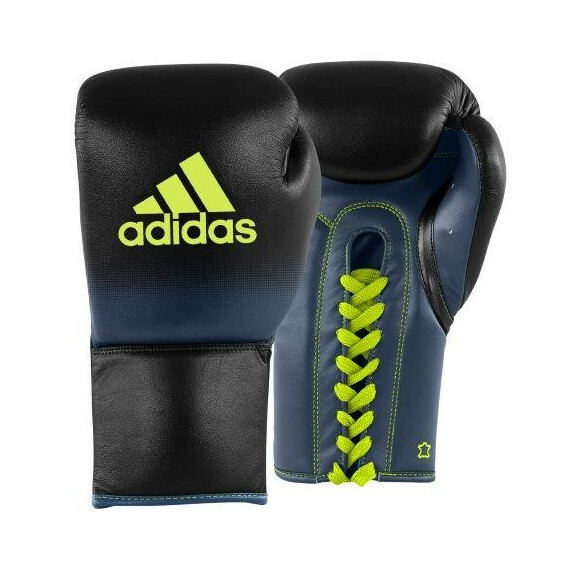 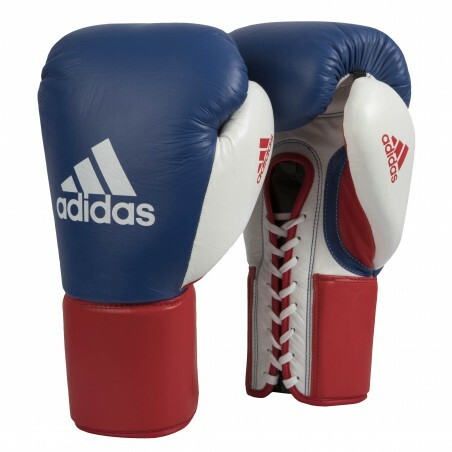 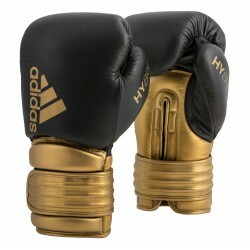 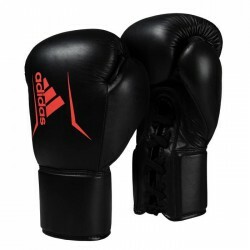 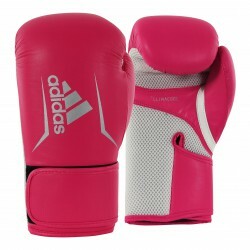 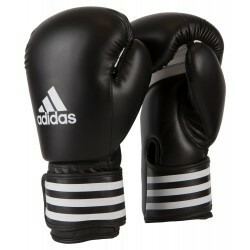 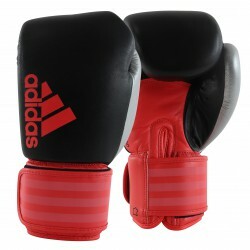 The Adidas Professional Leather Fighting Gloves were developed specifically for pro boxers. 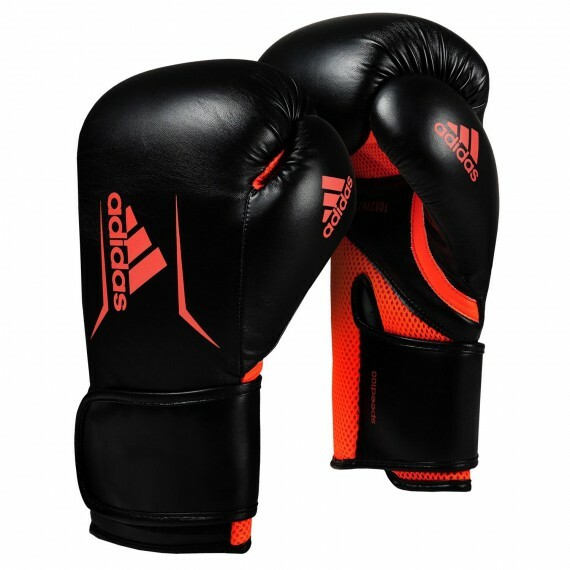 The result is a glove that can handle a beating and performs at the highest levels. 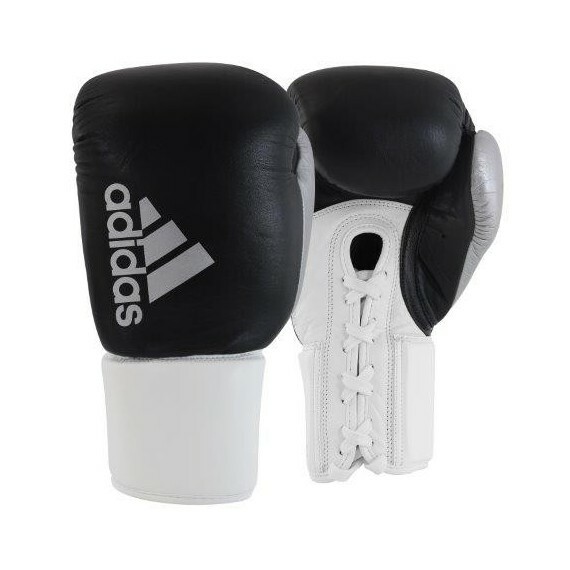 Even the materials in the glove are top notch; they include genuine cowhide leather, polyester foam, LX, horsehair and shock absorbing foam padding. 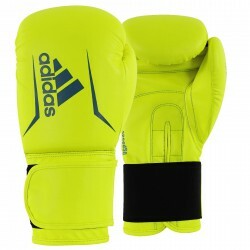 If you want top quality then these gloves are for you. 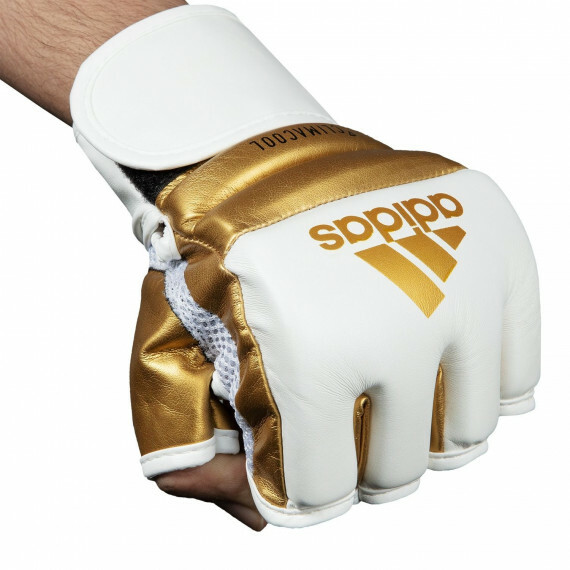 Designed for the highest levels of professional performance. 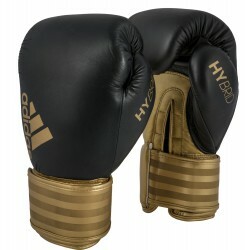 Top quality genuine cowhide leather. 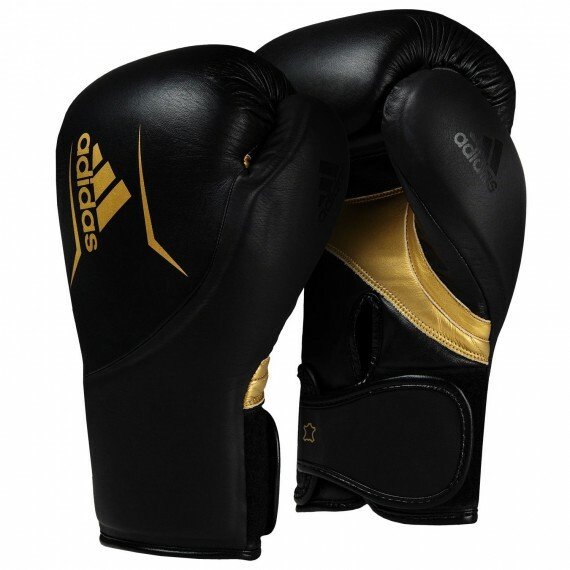 The palm and wrist are lined with polyester foam for additional coverage. 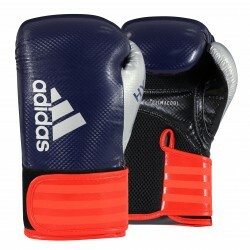 Full palm lace closure is preferred by elite athletes for a firm, custom fighting fit.